Description: Recommended enhancement: Hybrid, Fighter. 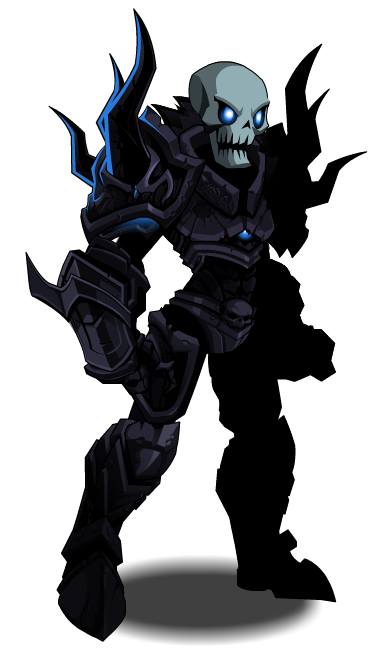 Even DoomKnights swear their service to, or are made to serve Dage. 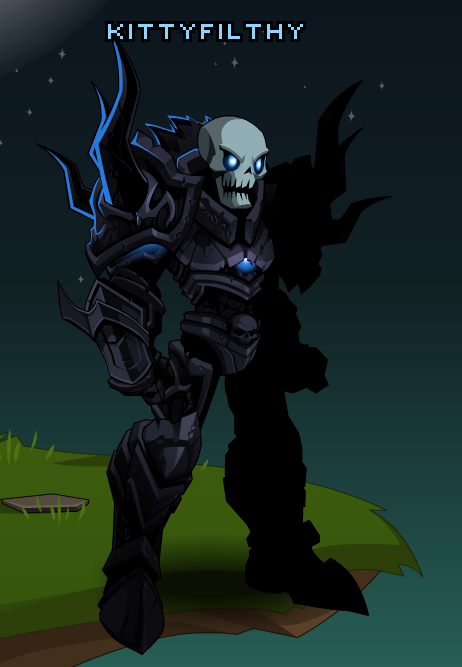 Their soul's souls have been claimed by both Dage and Doom.